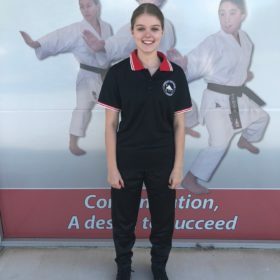 With the inclusion of the sport in the 2020 Olympics in Tokyo, there has never been a more exciting time for karate in Western Australia. Many Yoseikan-Ryu Karate students have competed at the national and international stages over the decades, and we look forward to encouraging and developing many more generations of athletes as karate enters its new exciting chapter. State of the art martial arts centre with full gym. Training centres located across Perth. Been with Yoseikan since 1995 and wouldn’t have it any other way. A genuine club that encourages self defence, discipline and respect towards yourself and others. It is one big family and everyone (no matter the age) is welcome. 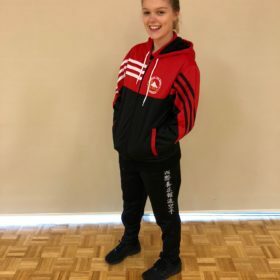 If you are looking for a place that offers physical fitness as well as high quality martial art and self-defense skills practiced in a safe and friendly environment surrounded by wonderful community then look no further. 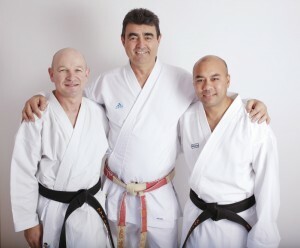 My 2 boys are thriving under the guidance & influence of Yoseikan-Ryu’s expert instructors. They have been growing fast into self-confident & happy young men over the past 12mths. I am well satisfied with the team at Yoseikan & it’s family friendly atmosphere. This place and the people in it has made me the person i am today. Yoseikan-Ryu is a great karate club with such an amazing atmosphere. I love it. 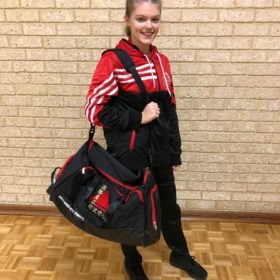 With many training centres across Perth as well as clubs in NSW and Victoria, visit any of our clubs for a free trial and see for yourself how you too could transform through karate. Our highly experienced instructors will help you achieve your goals through karate, be it fitness related or understanding self defence. Children in particular benefit greatly from martial arts and it is always a tremendous pleasure to see them reach their potential at Yoseikan-Ryu Karate.